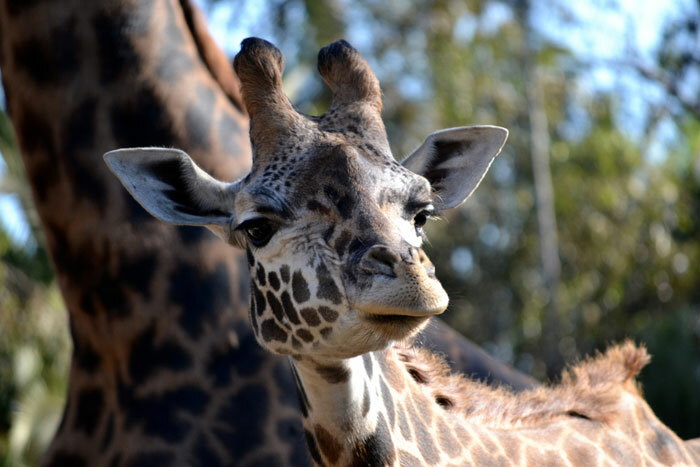 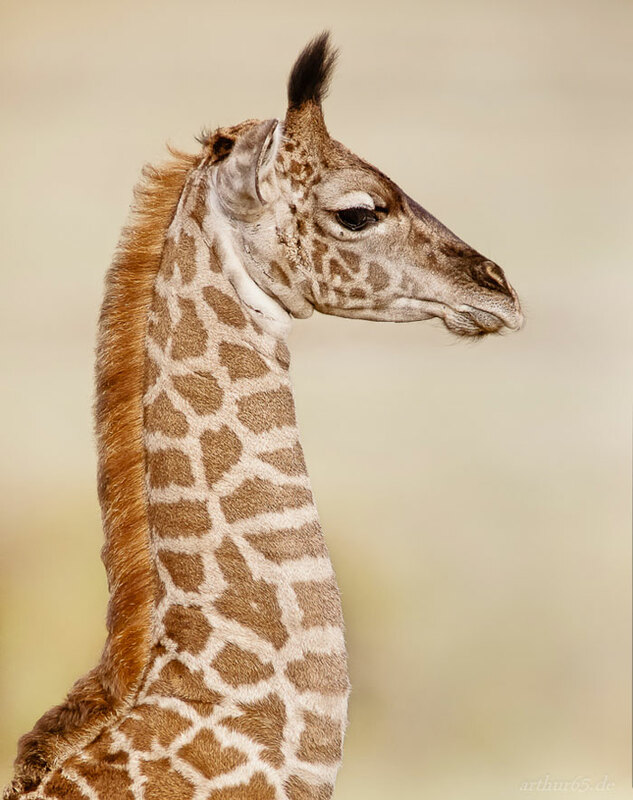 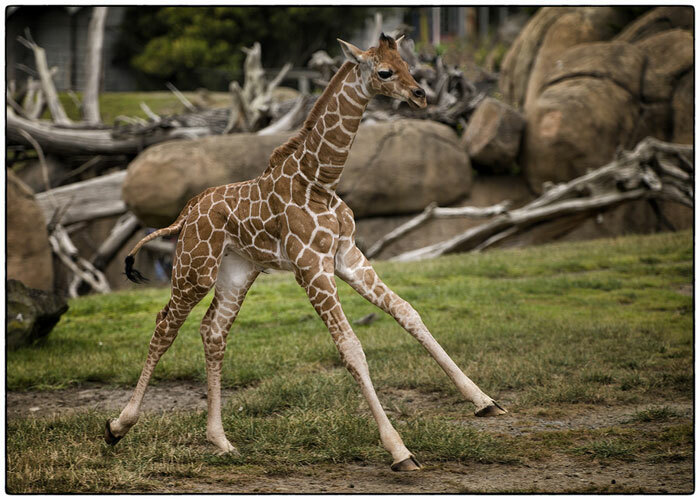 For some reason, “baby giraffe” is trending today on Twitter. 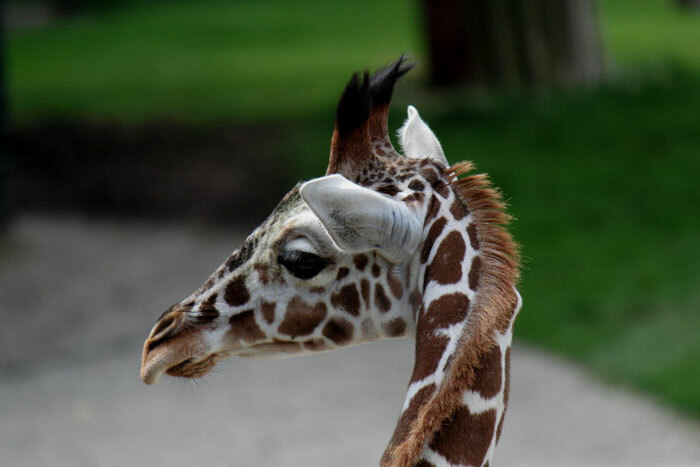 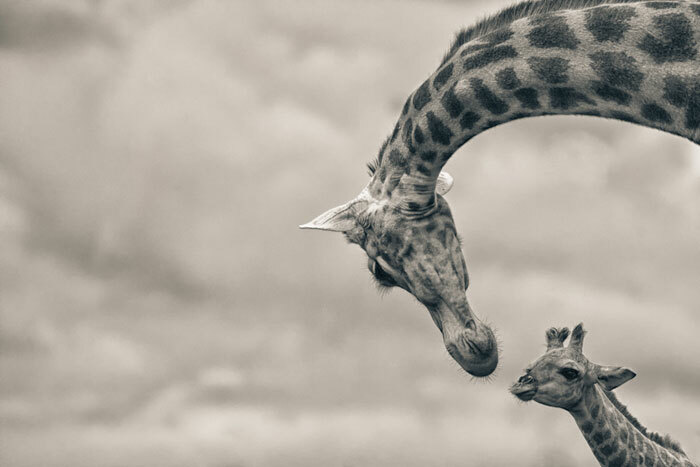 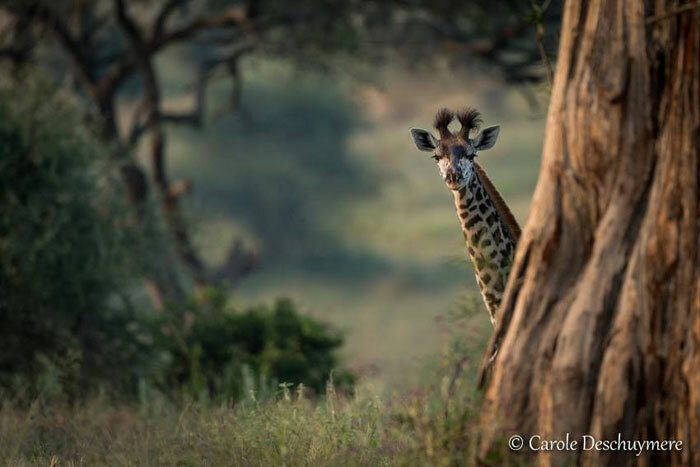 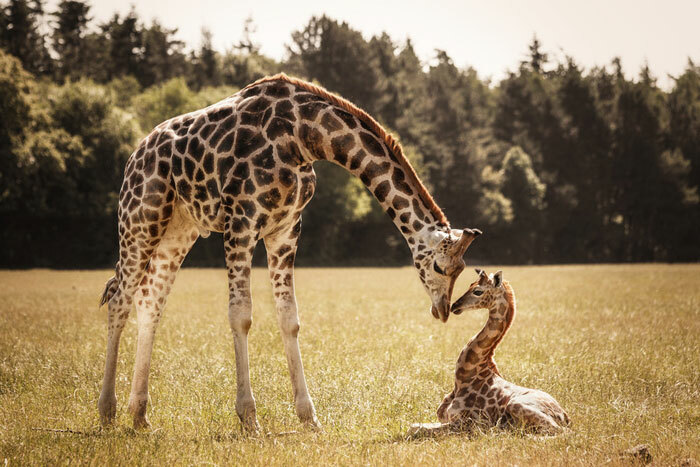 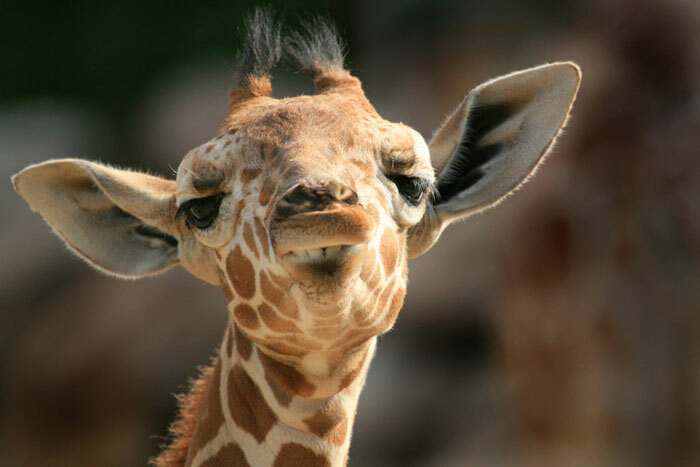 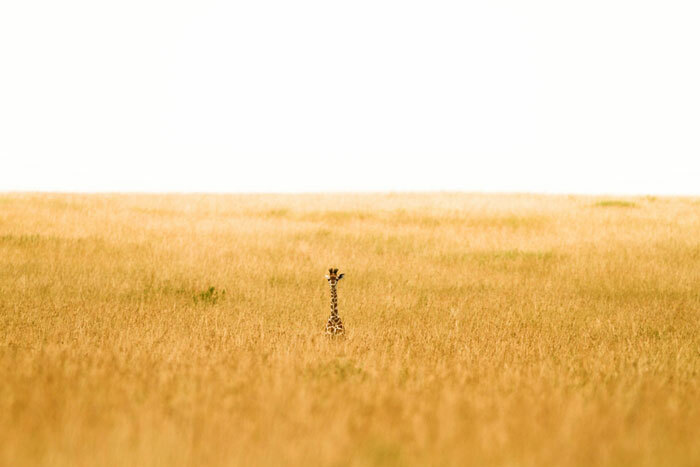 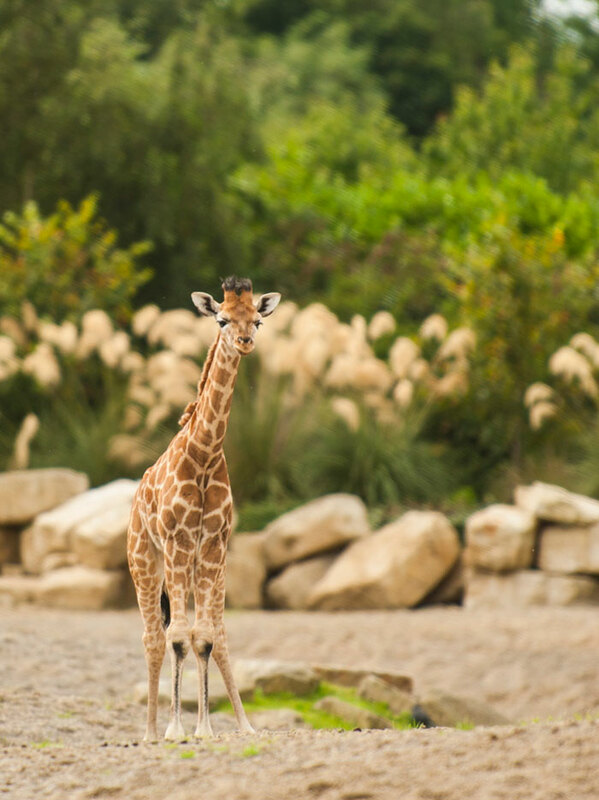 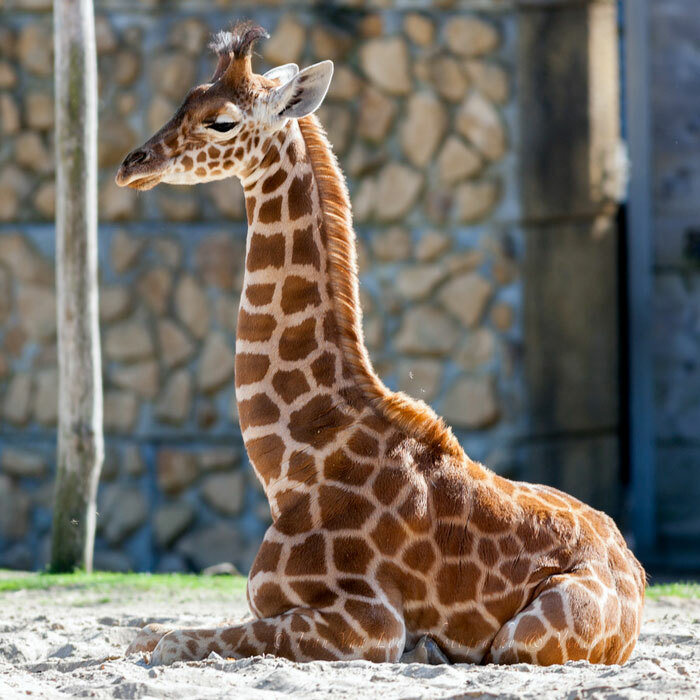 So we thought we’d jump in too, and post these 21 images of cute baby giraffes. 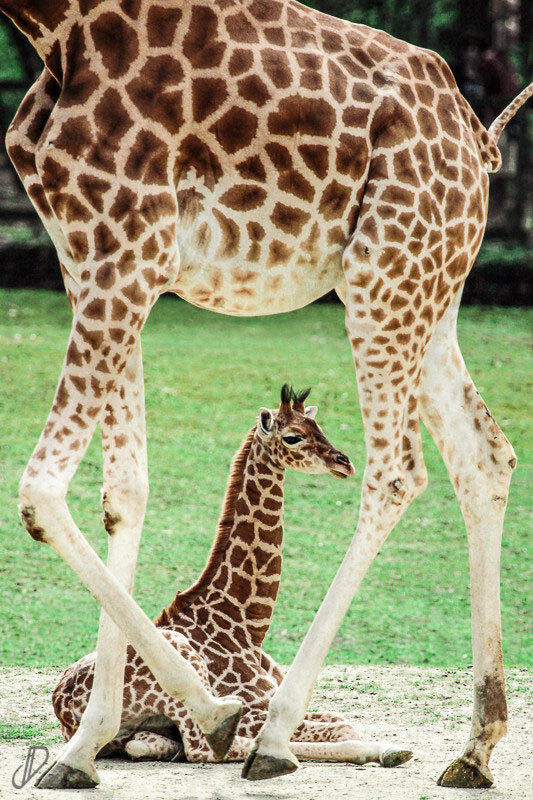 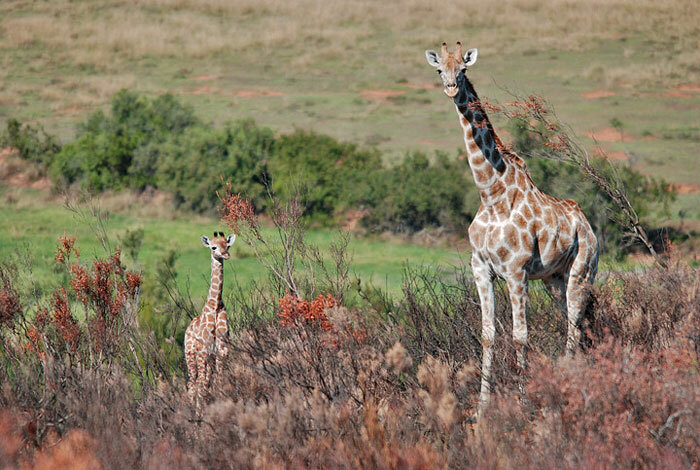 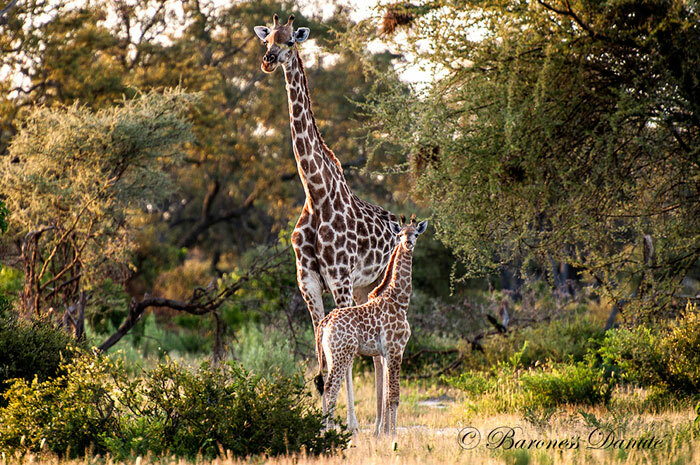 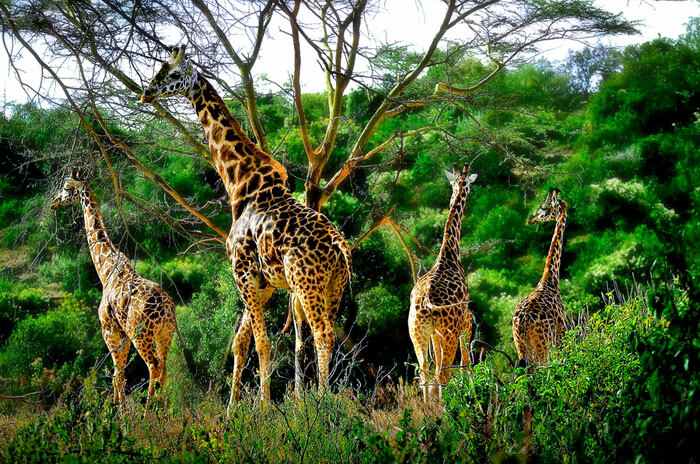 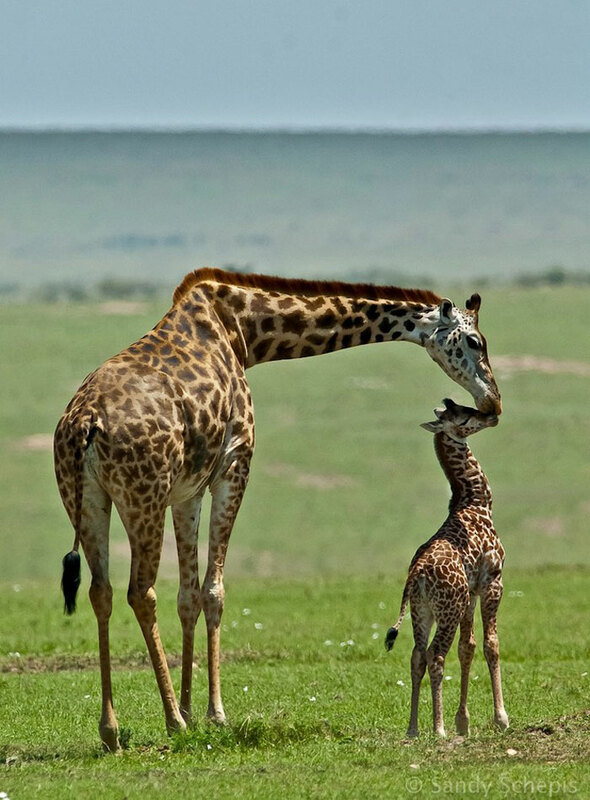 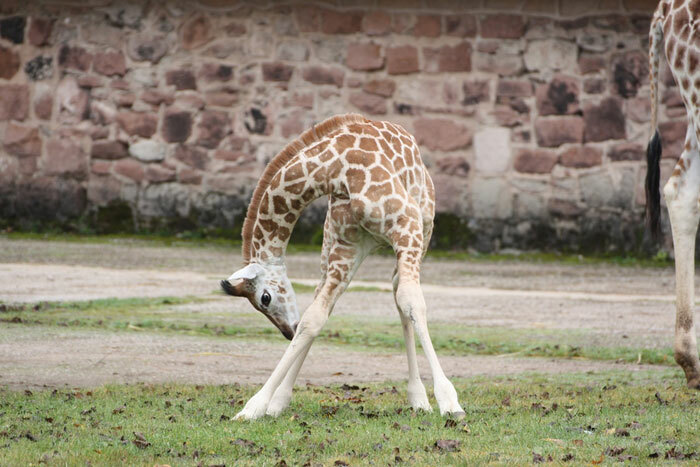 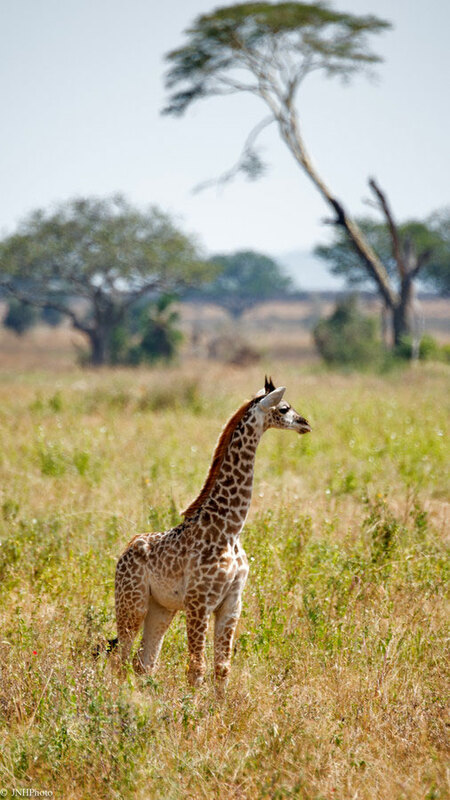 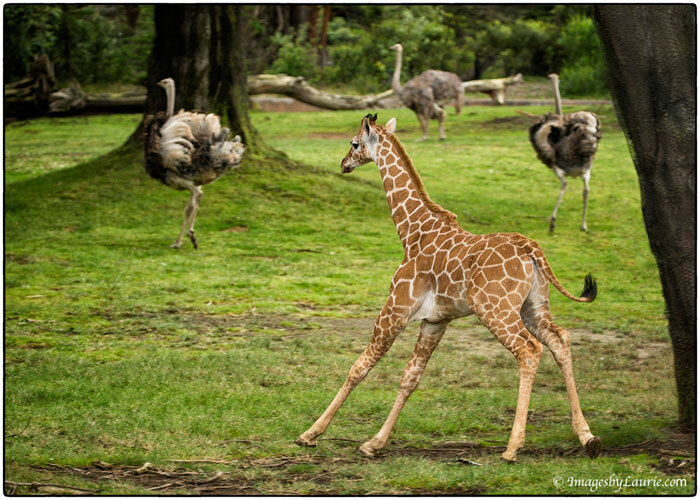 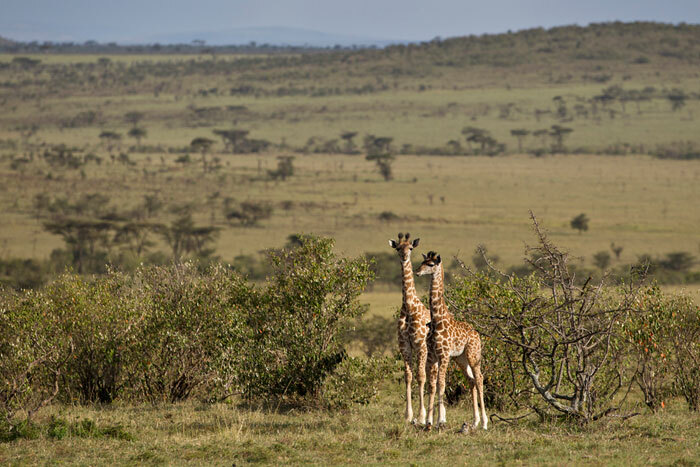 These long-legged infants just might perk up the middle of your week! 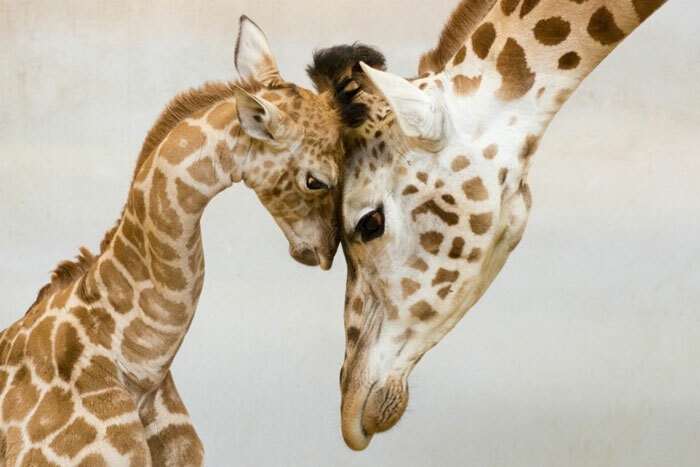 Scroll down, and prepare to swoon!